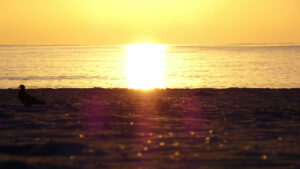 A huge part of image in Online gallery is known as Landscape photography. But what does Landscape photography actually mean? The word Landscape photography was used by old Photographers back in the days. 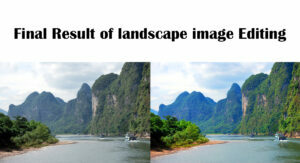 Basically they consider only natural images as Landscape photography. Now-a-days Landscape photography is seen with a bigger picture and defines it is a bit difficult. If you ask different person about Landscape photography then different person will define it differently and you will get different kind of answers. The definition of Landscape photography has been changing over time. Landscape photographers of back in the days said the pictures that have scenes of nature without any people in the picture are known as Landscape photography. Basically there are three types of Landscape photography. Representational Landscapes is more natural and realistic among st all types of Landscape photography. The main theme of this photography is you will represent what you see.There is no need to use any kind of artificial component. Only for framing, lighting and composite extra care is needed. In Impressionistic Landscape photography less importance is given in reality. Photographers like to create these images unreal. In this photography photographer likes to represent the viewer a different subject rather than real Landscape. 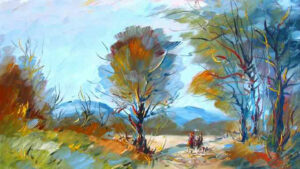 Abstract Landscape Photographs is used as a component of Graphics. Design is more important than what is seen in this photography. Photographers use verities types of technique in this type of photography. 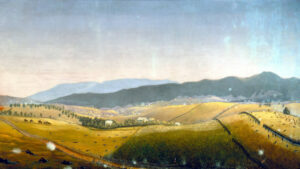 Such as- Silhouettes or Lighting Technique, for Highlight Shape or Shoot select any special part of Landscape. Why Need editing Landscape Photography? Lighting is a big element in Landscape Photography. Since nature moves in its own way for that photographer cannot do anything about it. External Lighting cannot be used in Landscape Photography like other photography. So Landscape Photography editing is needed for adjust lighting. During shooting many unwanted object may appear in the frame. To remove those objects editing is needed. 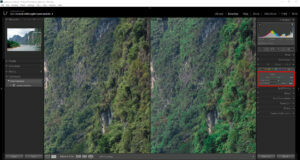 Sometimes color is not perfect because of camera lance for that to adjust color we need to edit. How to edit Landscape Photography in Adobe Light room? 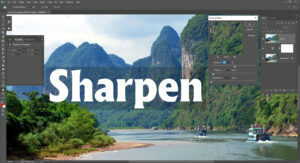 How we can edit Landscape Photo in Adobe Photoshop without any Plug-ins, Preset or Action is discussed below. 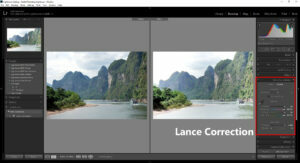 To adjust the problems in the picture which is arise because of lance we can correct those problems by adjusting the Lance Correction of Adobe Light room . Basically Exposure and White Balance of Light room is used to balance the whiteness of the image. The things that can be adjust in Basic adjustment of Adobe Light room are WB= White Balance, Temp, Tint, Tone. To adjust this Tone we have Exposure, Contrast, Highlight, Shadows, Whites, Blacks, Clarity, Vibrancy, Saturation. Basic Adjustment can be done by proper use of these options. 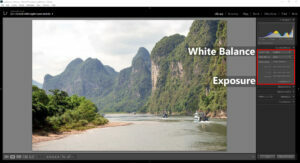 In Adobe light room there is an option called HSL in that option there are some option called Hue and Saturation from there we can adjust Red, Orange, Yellow, Green, Aqua, Blue, Purple, Magenta colors individually. 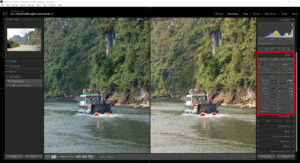 We can adjust Highlight and Shadow of image through Split Toning Box. 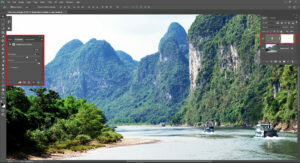 How to edit Landscape Photography in Adobe Photoshop? 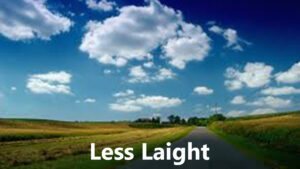 To edit Landscape photo through Adobe Photoshop we have to follow the following steps. Brightness and Contrast is an important element of an image. Increasing the brightness will remove the darkness of the image and increasing contrast will increase the darkness of the dark part of the image and the brightness of bright part of the image will increase. 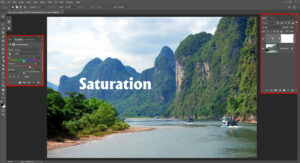 To make the image color more vibrant Saturation is important. If we increase the image saturation then image color will increase and if we decrease image saturation then image color will decrease. Image Sharpness is an important thing.